Joomla! is one of the most powerful Open Source Content Management Systems on the planet and is the best choice to build great and powerful website. 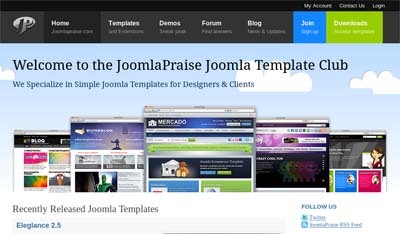 All you need to make your site more attractive is to buy a template from Joomla templates providers. This is the most complete list of Joomla templates providers where you can purchase thousands of premium Joomla templates. RocketTheme is the longest running Joomla template provider, producing quality professional templates for over 5 years. 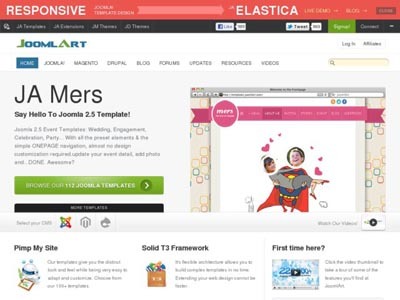 JoomlArt is one of the most popular Professional high quality Template and Theme club for Joomla 2.5 Templates. 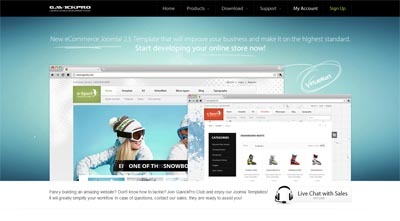 GavickPro offers eCommerce Joomla! 2.5 Template that will improve your business and make it on the highest standard. 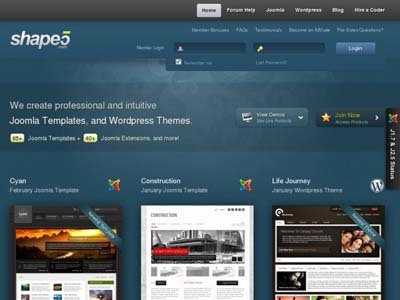 YOOtheme offer 60+ professional website themes and a large community. 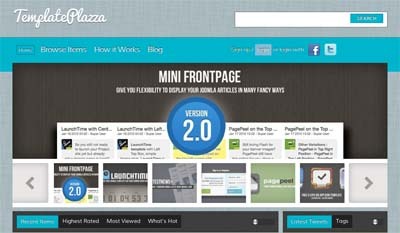 TemplatePlazza is a Joomla Marketplace for Creative Works, Skilled Services, Subscription Based Items. 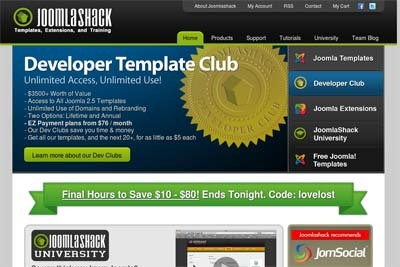 Joomlashack founded Sept 2, 2005 is a provider of custom, free and commercial Joomla Templates. 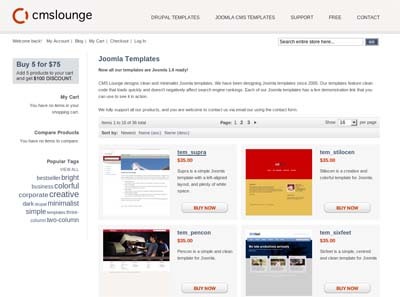 You!Joomla offer over 500+ club downloads, joomla 1.5 1.6 1.7 and 2.5 templates. 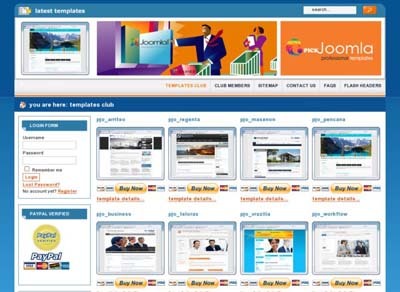 Joomlajunkie is a free and commercial Joomla templates club. 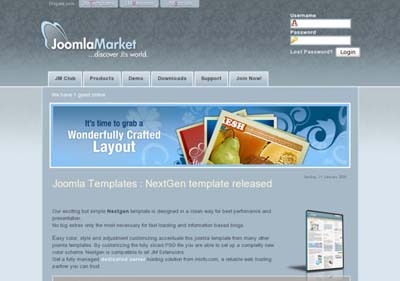 IceTheme offer Premium Joomla Templates that you can easily use complete your next Joomla Website. 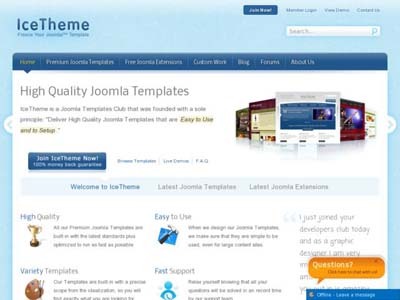 JoomlaXTC is one of the best Joomla Template Providers on the web! 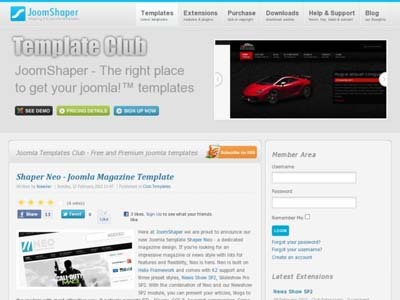 With over 135,000 members and dozens of Joomla Templates, Shape 5 is one of the biggest and most experienced Joomla Template clubs around! 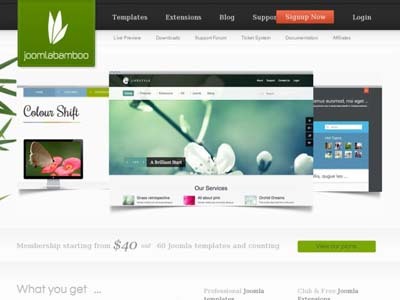 Joomlabamboo offer a range of cleanly coded and impeccably designed Joomla templates. 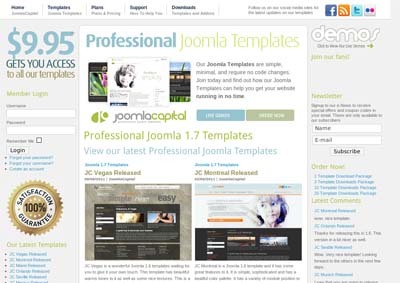 Joomladesigns offers professional Joomla templates from just 39 Euros. 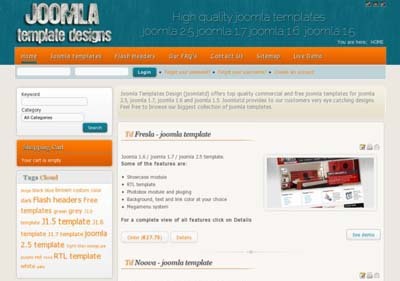 Joomlaplates offer lightweight, affordable, and usable Joomla Templates for Joomla Content Management System. JoomlaPraise is one of the most innovative companies in Joomla. 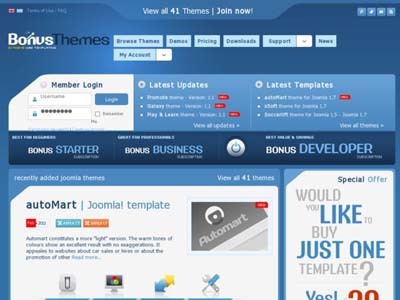 Bonusthemes offer 40+ Professional Joomla! Templates. 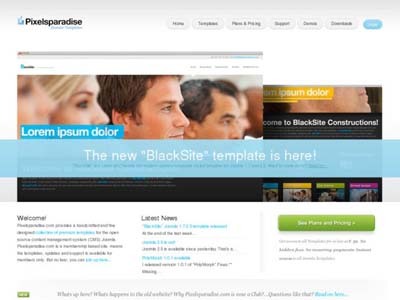 pTemplate is a premium Joomla Templates Themes Club. 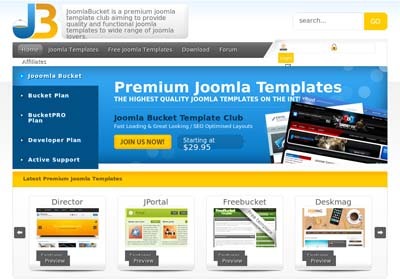 JoomlaBucket is a premium joomla template club aiming to provide quality joomla templates to wide range of joomla users. Pure Joomla! 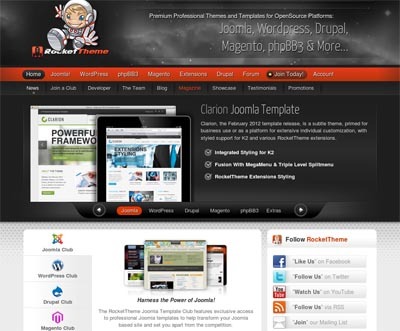 provides beautiful and flexible Joomla! templates at a very affordable price. 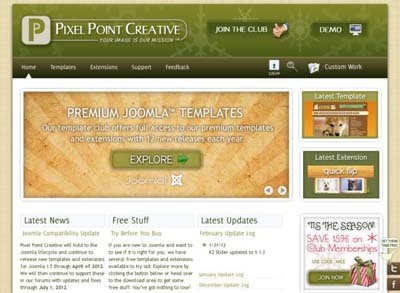 Pixel Point Creative is a Joomla template and extensions club and a full service web and graphic design firm. 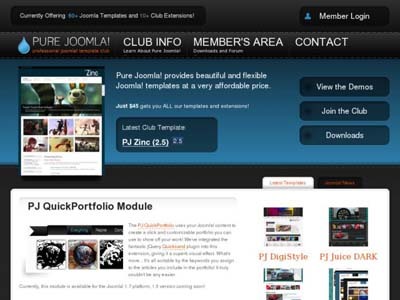 Pixelsparadise is a club site for Joomla 1.5, 1.6 and 1.7+ templates. 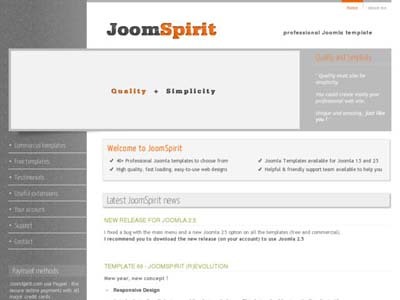 JoomSpirit offer professional and unique Joomla template. 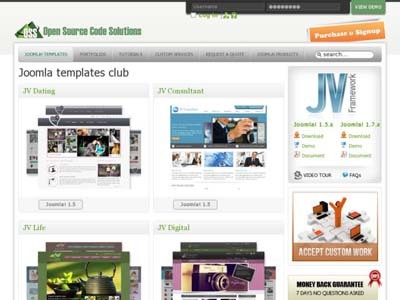 Yagendoo offer you a huge variety of different templates for Joomla! 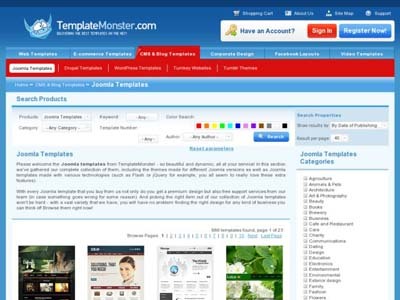 Joomla-Monster is a template shop for Joomla. 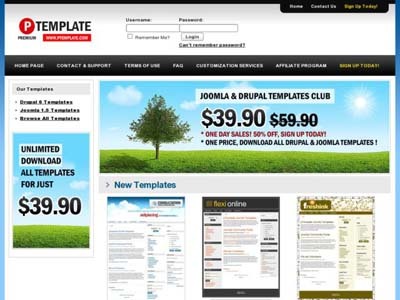 iTemplater offer best Joomla Templates from $35. 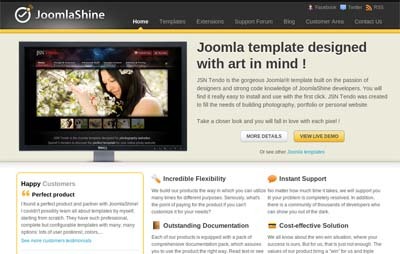 JoomlaShine develops hi-quality joomla templates for Joomla users. 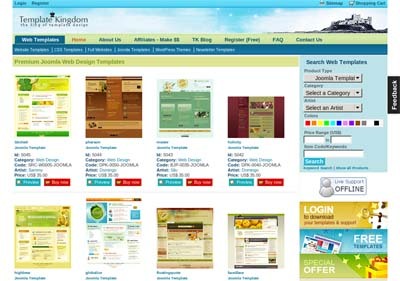 JoomShaper is the right place to get your joomla!™ templates. 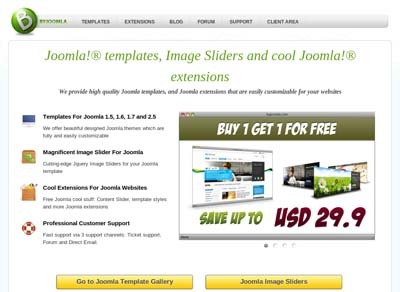 Joomlage offer professional Joomla templates for Joomla 2.5 templates and Joomla 1.7 templates. 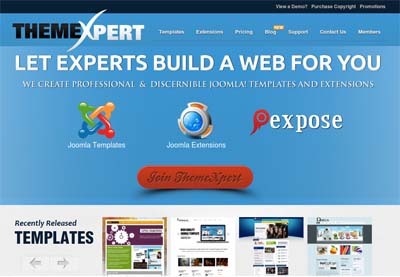 MixWebTemplates is your source for the best joomla templates available. 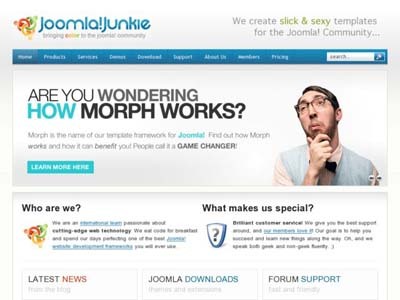 Template Monster offers professional Joomla Templates specially designed for use with the Joomla CMS platform. 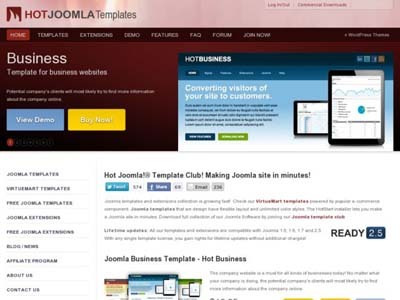 Hot Joomla Templates offers professional Joomla Templates with flexible layout and unlimited color styles. 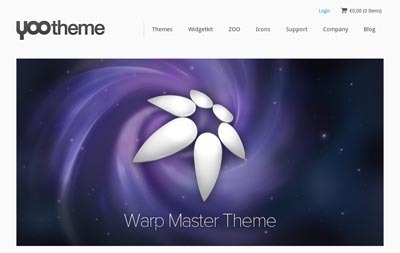 Veero develops beautiful and professional Joomla templates . CMS Lounge designs clean and minimalist Joomla templates. 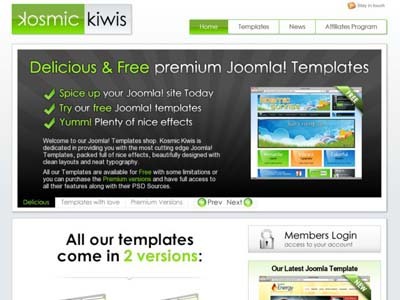 Kosmic Kiwis is dedicated in providing you with the most cutting edge Joomla! Templates. 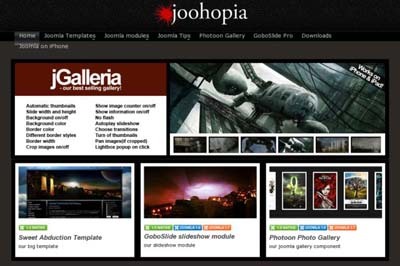 Joohopia offer free and premium joomla! templates. 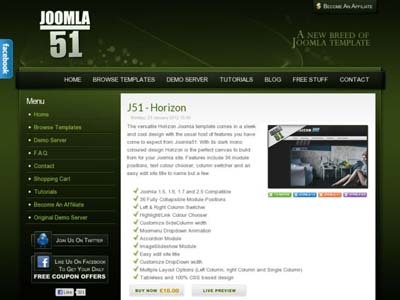 Joomla51 provides professionally designed Joomla templates at affordably priced. 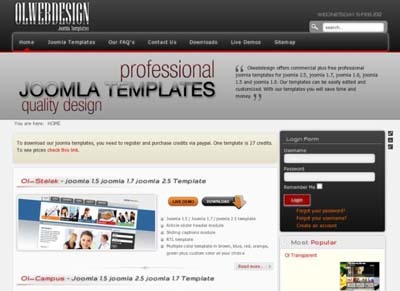 DesignJoomla offer professional, custom, unique design for Joomla 2.5 templates. 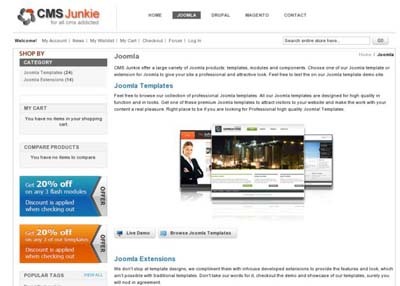 CMS Junkie offers top quality joomla templates. 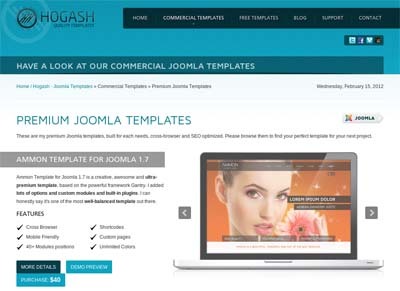 Hogash provides premium Joomla templates, built for each needs, cross-browser and SEO optimized. 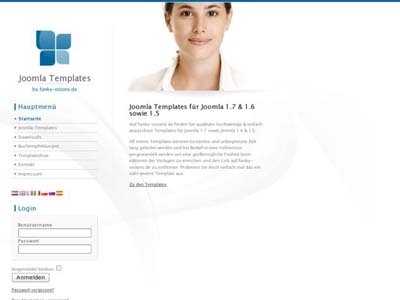 ThemePartner offers professional business templates for Joomla! with fast loading and unique designs. 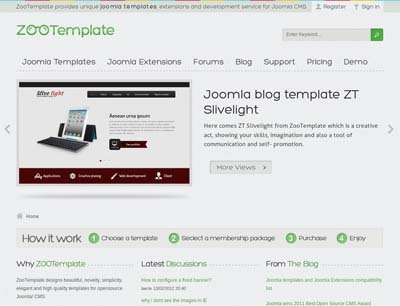 ZooTemplate provides professional joomla templates and extensions. 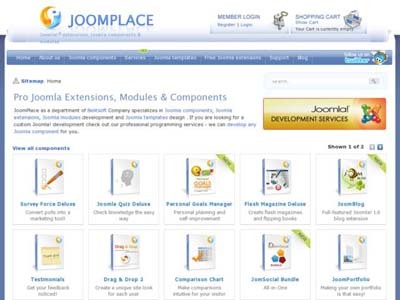 JoomPlace as a department of Belitsoft Company specializes in Joomla templates design. 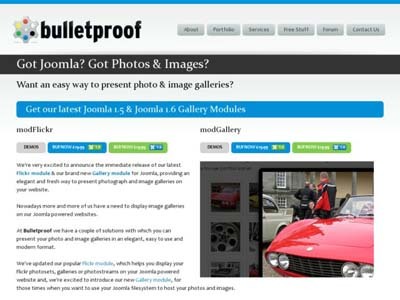 Bulletproof Templates design and develop Joomla templates. Minimal Skins design high-quality, simple to use, minimalist native Joomla 1.6 & 1.7 Templates. 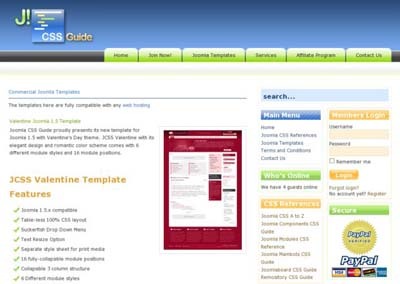 ATICT provides Joomla business templates. 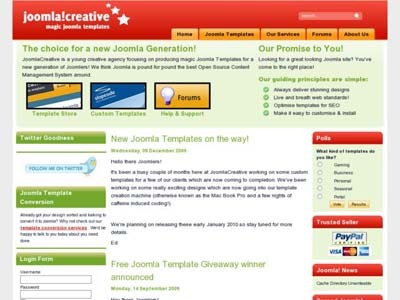 Joomla Templates Design (joomlatd) offers top quality commercial and free joomla templates for joomla. 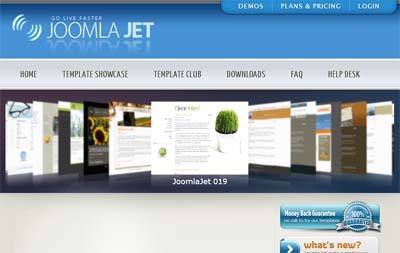 JoomlaJet offers professional Joomla templates like you have never seen available. Olwebdesign offers commercial plus free professional joomla templates. 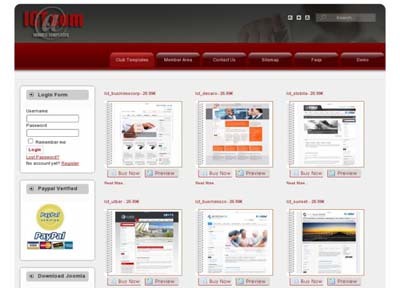 Pickjoomla provides hundreds professional Joomla templates. 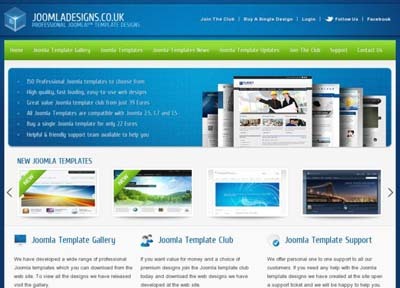 ATJOOMLA is a professional high quality Template and Theme club for Joomla. 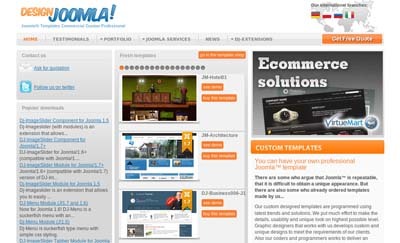 Joomlamarket is a Pro Joomla Template Club. 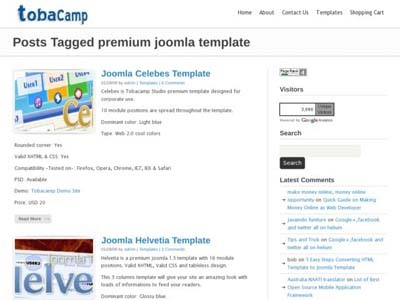 JoomlaCapital provides simple, minimal and professional Joomla Templates. 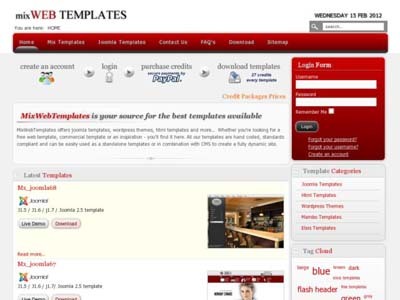 ToolboxCreations offer professionally developed premium templates. 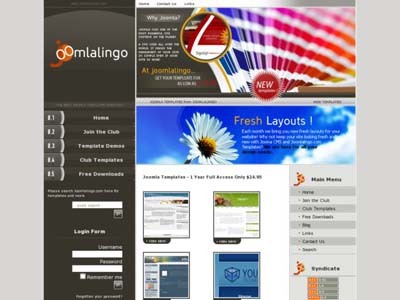 Joomlalingo is your source of professional Joomla Templates, components and modules. 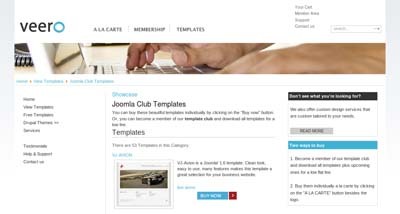 Joomla CSS Guide offers clean, easy to use, high quality joomla templates to club members. JoomlaCreative is a young creative agency focusing on producing magic Joomla Templates for a new generation of Joomlers! 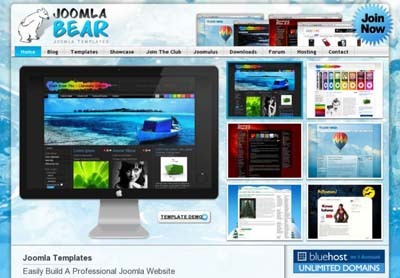 Joomla Bear produces some of the most original and stunning designs available Joomla Templates. 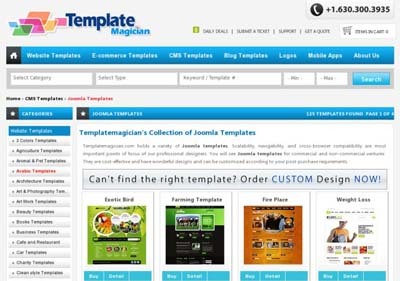 TemplateMagician holds a variety of Joomla templates. 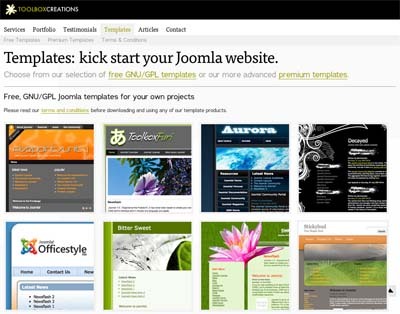 On Funky-Visions you find quality & easily customizable templates for Joomla 1.7 and Joomla 1.6 & 1.5. 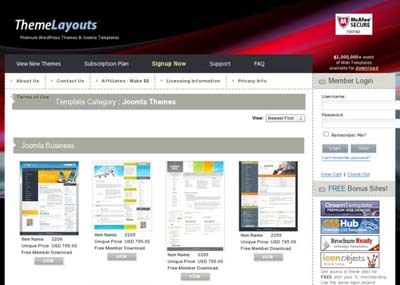 ThemeLayouts is the world’s largest Premium Joomla Templates collection. 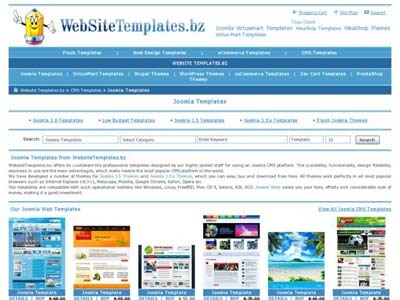 WebsiteTemplates offers its customers the professional templates designed by our highly skilled staff. 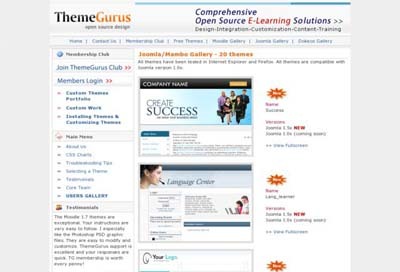 ThemeGurus provides Premium Joomla Themes by Ballistic Learning designers. 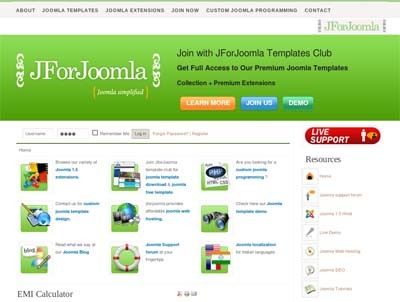 JForJoomla offers the most cost effective & best Joomla 1.5 templates for your website business. 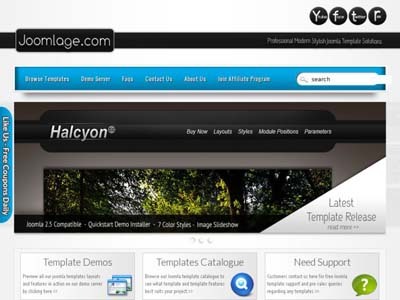 MightyTemplate is your one-stop shop where you can find Joomla templates of super quality. 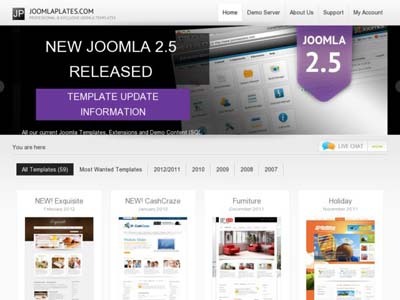 Template Kingdom provides premium Joomla Templates. 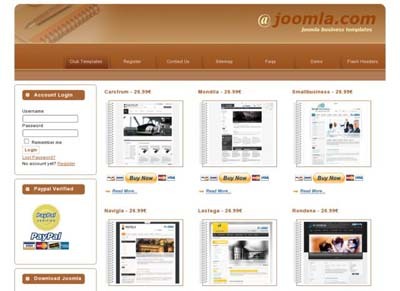 Joomlavi provides Joomla Templates, custom development and other related joomla portal resources. 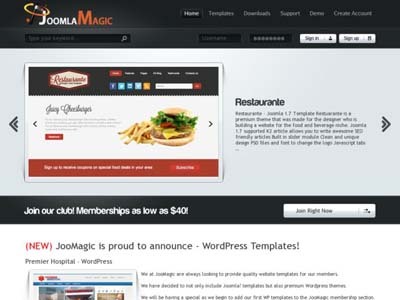 JoomlaMagic offers high quality and low cost Joomla Templates. Tobacamp templates are designed in a modern and stylish way, keeping its ease of use and widely acceptable layout. Themexpert brings you professionally designed unique commercial and free joomla templates within your reach. 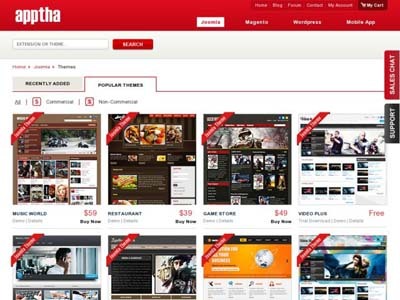 At Apptha you can find the best premium Joomla templates. 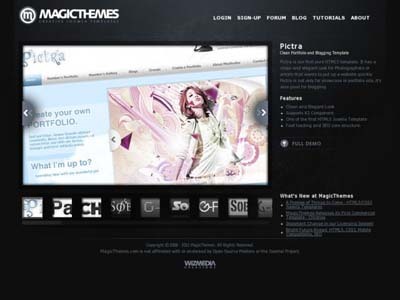 MagicThemes is a provider of unique and creative HTML5 templates for Joomla! Bow Themes is Professional Joomla template provider. Hello, a good initiative disclosure of templates clubs. Congratulations.